Zuurzing is Back On Tap, But We’re Not Stopping There! 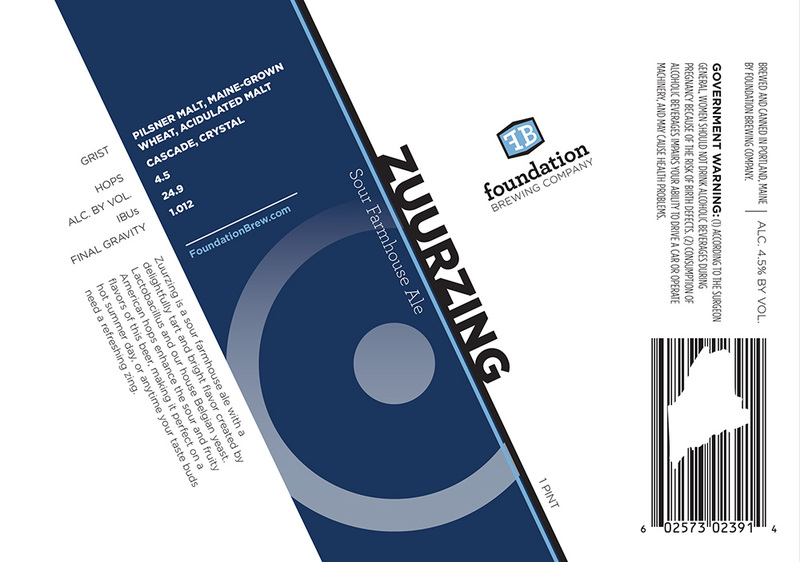 Two weeks ago, we were able to put a fresh batch of Zuurzing, our Sour Farmhouse Ale, on draft at the brewery. Soured in the kettle with lactobacillus, brewed with American Hops, and fermented with our house Belgian yeast, the result is light, bright, tart, citrusy, and ridiculously delicious. We hope you will come and check it out at the brewery, where samples and growlers to go will be available for the next few weeks. We put it in a summer friendly package. Watch for Zuurzing cans to make their debut this summer!